‘Would you be in favour, in principle, of.. Thank you to all our members who took part in our “temperature test” survey about a possible betting partner. Voting closed at 5pm yesterday. We’re doing the number crunching and the board will take your views into consideration when making its decision. More news soon, including how you voted. Mark Davis, Chair of the Dons Trust Board, has a round-up of progress on various fronts at the club and the Trust. In my programme page for the Boxing Day game against Plymouth Argyle, I set out what our newly elected Dons Trust Board (DTB) members could expect over the next year. Now is a good time to summarise how 2019 is shaping up so far. First of all, with four of the nine elected members new to the DTB,..
Our ‘temperature test’ consultation with members about a possible partnership with a betting company is going live! Trust members who are on email should have this afternoon (Friday 8 March) received an email from us setting out the proposal and outlining the next steps of our consultation. The email for them to vote will be sent out tomorrow morning (Saturday 9 March). Trust members who have requested to receive electronic communications from us but haven’t received the email or don’t.. Launching the consultation on the new stadium! The Dons Trust Board Stadium Committee is keen to make the matchday experience as enjoyable as possible for you at the new Stadium in Wimbledon. The consultation will take place over several months, but before we get into discussions around the things people would most like in the new stadium, we would like to get an insight into the here and now. Therefore, to kick off the consultation with..
At the recent Dons Trust SGM, there were various questions about the new stadium so the Don Trust’s Stadium Committee (Roger Evans, Colin Dipple and Sean McLaughlin) are issuing an update on their activities. Over the past few weeks, the committee has had frequent meetings with Erik Samuelson, responsible for delivering the stadium, Joe Palmer, leading on defining much of the infrastructure, and Joe Giordano, the stadium project manager. 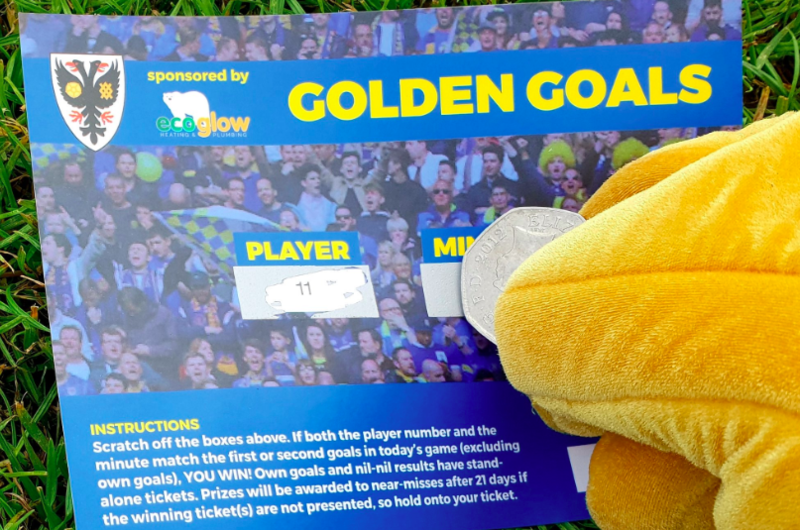 In addition, Colin Dipple has attended several meetings where the revised..
One of the roles of Dons Trust Board member Matt Spriegel is to encourage membership among fans in the 16–35 age group. Here he has details of the upcoming membership survey. 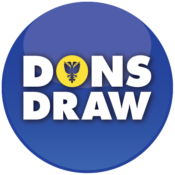 In the coming days, the Dons Trust will be sending out our membership survey to all existing members, as well as posting it on the Trust’s Twitter feed and on the club’s Twitter feed, in order to make sure that as many Dons fans as possible – Trust members..